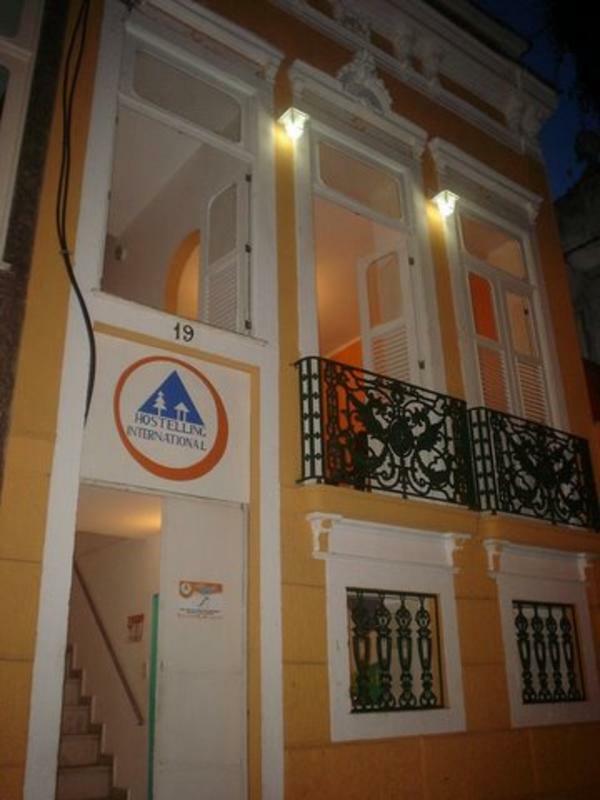 The Cidade Maravilhosa Hostel is a member of Hostelling International (HI) where you will find modern facilities, comfort, everything according to the standards of hygiene and cleanliness, and all necessary infrastructure to stay. Recreation area with barbecue, sauna steam and hydro-spa, all rooms with private bathroom, living room equipped with TV, DVD player, stereo system, computer connected to the Internet and telephone, equipped kitchen with refrigerator, stove and microwave; laundry with washing machine, board and iron. Bed linen and bath, lock, breakfast and free internet, all included in the daily rate. 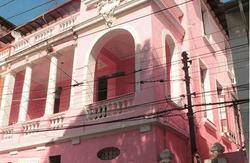 The Cidade Maravilhosa Hostel is the better located youth hostel from HI network, in Rio de Janeiro. It is in the neighborhood of Gloria, near the Marina da Gloria and Aterro do Flamengo, and the hostel is really close to Lapa, Santa Teresa and the cultural and commercial center of Rio. It is the beginning of the southern area of the city and still provides easy access to major sights as Corcovado / Christ Redeemer, Sugar Loaf, Arches of Lapa, Cathedral and the most beautiful beaches in the region. Bus: Easy transportation to main turist attractions. Metro: Gloria Station - located 100 meters from the hostel, arriving in Copacabana in 10 minutes. Parking: Public parking available close to the hostel. 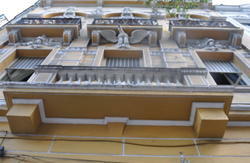 Sea port: Praca XV - Historical reference for Rio de Janeiro. Besides Ferry Boat transportation, at Praca XV you will find Catamaran Service to Niter'i and Paquet' Island. Rail: Central do Brasil - Located in Downtown Rio de Janeiro, it transports over 9 million people every month. System integrated with other means of transportation such as bus and subway (electronic system of single ticketing). Airport: Santos Dumont airport is only a 5 minute drive away. Estimated cab fee: R$ 10,00 International Airport (Gale'o): take the bus from the Bus Company Real and get off on Gloria Street (near the Gloria subway station), turn on Candido Mendes Street and take the first right. 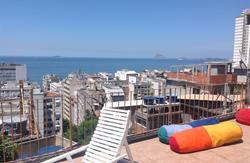 Welcome to Cidade Maravilhosa Hostel! !